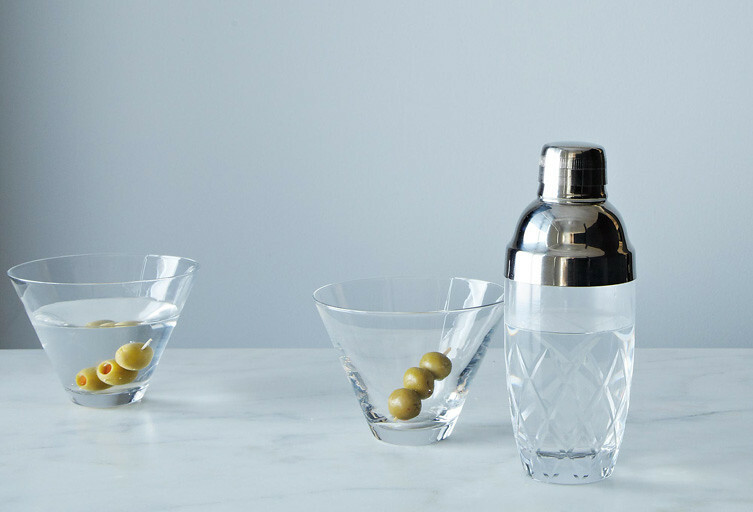 Recipesupermart > cooking tips > Stock your bar — here’s how. The best way to lift your holiday spirits? 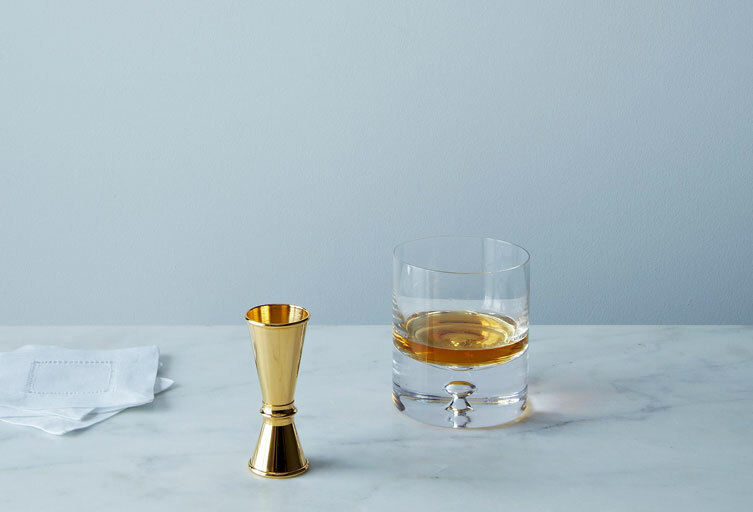 Stock your bar — here’s how. The holidays are upon us. If your liquor cabinet is still reeling from last season’s assault of port you won’t drink, take it upon yourself to do better this year. It’s the season for parties, lavish meals, and unexpected guests. Here’s how to be ready for it all. What list of must-haves would be complete without gin? While clear, bright, and refreshing spirits may not be what spring to mind when you think of the winter season, juniper berries are from an evergreen, and the bitter botanicals in gin are more than called for on crisp winter evenings. The new world gins can be especially delicious: Try Hendricks for its notes of rose and cucumber, Ransom Old Tom for its saffron, cardamom, and angelica root, or St. George Terroir for the closest thing to standing in a field full of bay leaf, sage, and evergreens. Bonus: Gin is a crowd-pleaser. Can’t interest last-minute holiday guests in the boozy punch you’ve made? Stir up a martini. A winter bar without rum is incomplete — but the method it’s made in matters. Pot distillation is the original method of distilling a spirit in a closed kettle and collecting the condensed vapor. It has been largely replaced by column distillation, which although more efficient completely removes all of the funky and rich esters, aromatic compounds that lend nuance, aroma, and flavor to spirits like scotch, bourbon, and certain rums. Smith & Cross is a Jamaican style pot-stilled rum that smells like a Werther’s Original and goes down like maple syrup spiked smooth fire. 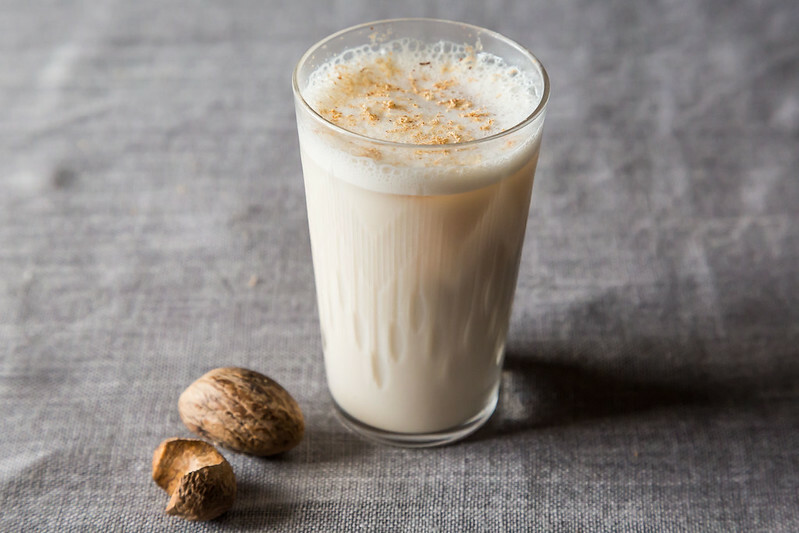 At navy strength (57% ABV), it’s exactly what you need for your holiday punches, eggnogs, and off-season tiki cravings. If you’ve never tried Spanish brandy now is a good time to get a bottle. Also called Brandy de Jerez, Spanish brandy is in fact made in the same region where sherry is made, using the same sherry casks set up in the solera system. This extended aging in wood and blending with old brandies makes an extremely rich, lush and smooth brandy with top notes of vanilla, almonds, and baking spices. Although it’s perfect for sipping by itself after dinner, try it poured over a scoop of vanilla ice cream for real winter indulgence. At the store, look for Cardinal Mendoza. This spirit is not just for high-powered executives anymore. Scotch-style whiskey can offer unparalleled nuance of flavor, texture and aroma. Whether you enjoy your whiskey neat, on the rocks, or with a small splash of cool water (my personal favorite), a glass of whiskey can be as enjoyable as a backrub at the end of a hard day — and it’ll be the easiest cocktail you’ll mix all holiday-season long. For a medium-bodied whiskey with notes of honey, tangerine, and baking spices, try Yamazaki 12 year. Or if you’re feeling particularly flush, go for the 18 year.